Whether your home needs decluttering or your personal paperwork needs sorting; our home PA service will take care of everything for you. 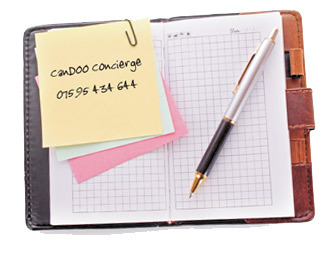 It's common practice to have a PA at work, so why not have one in the home too - think of us as your home based PA with our industry leading homes PA service. Our home PA team can organise and manage your home for you; we'll turn it into a welcoming, relaxing and comfortable space to enjoy. Not only are we home PA's to busy parents, but also to busy professionals and small businesses too. 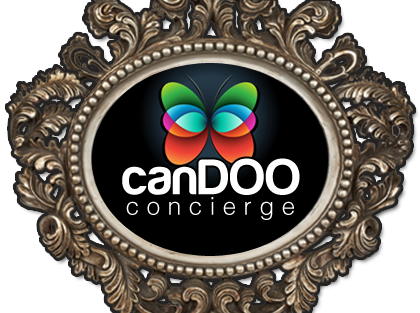 Please contact CanDOO Concierge today to see what we CanDOO for you!